MUMBAI/BENGALURU – Demand for physical gold was tepid across major buying centres in Asia this week as higher prices curbed purchases, with buying also impacted by the arrival of the year-end holiday season. Benchmark spot gold scaled a near six-month peak on Thursday and has gained about 1.7 percent so far this week. "Demand is quite low at this point of time, because a lot of people are on holiday, and gold prices are also high," said Brian Lan, managing director at dealer GoldSilver Central in Singapore. "There are not big buyers. People want to just end the year not thinking of investment. We see little buying on the retail side as well." With Christmas and New Year approaching, traders expect demand for bullion to remain subdued. "Upcoming New Year-Christmas holidays and the absence of wedding dates in the rest of the month may not attract traditional buyers until the second week of January," said Abhishek Bansal, chairman of Mumbai-based brokerage ABans Group. Khar Mass is a month in the Hindu calendar from December 16 to January 14 which is considered inauspicious and people avoid weddings, buying gold or property during the period. "People are not buying due to Khar Mass and many are in vacation mood," said Mukesh Kothari, director at bullion dealer RiddiSiddhi Bullions in Mumbai. Dealers in India were offering a discount of up to $2 an ounce over official domestic prices this week, compared to a discount of up to $4 last week. The domestic price includes a 10 percent import tax. "For the next few weeks demand will remain subdued. 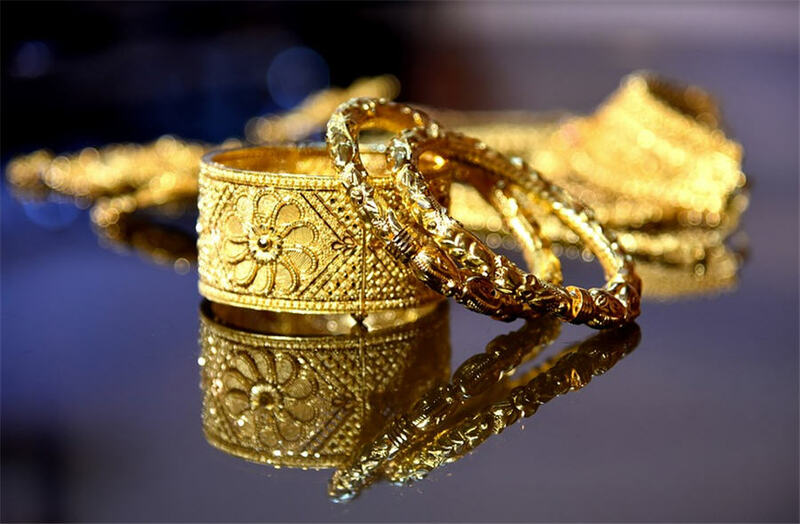 Overseas suppliers and even some jewellers will take a break for year-end celebrations," said a Mumbai-based dealer with a bullion-importing bank. Meanwhile, top consumer China saw premiums of $5-$6.50 per ounce being charged over the benchmark, unchanged from the previous week. On the other hand, premiums in Hong Kong narrowed to $0.70-$1.20 an ounce from $0.60-$1.50 in the previous week. "Non-investment demand may start to fall next week as demand begins to dry up, and retailers may wait till January to refill their inventories," said Samson Li, a Hong Kong-based senior precious metals analyst at Refinitiv GFMS. In Singapore, premiums of $0.50-$0.80 an ounce were charged versus $0.50-$0.60 quoted last week. In Japan, prices remained on a par with the benchmark for the fourteenth consecutive week, a Tokyo-based trader said. Demand in Tokyo was not strong as prices didn't drop much despite fluctuations caused by the U.S. Federal Reserve meeting, the trader added.